Nigeria is a beautiful African country located on the Gulf of Guinea, and known to be the “Giant of Africa”. This amazing country is filled with so many diverse ethnic groups making it rich in culture and heritage. Currently Nigeria has the largest population of citizens compared to any other African country, with over 190 million people. 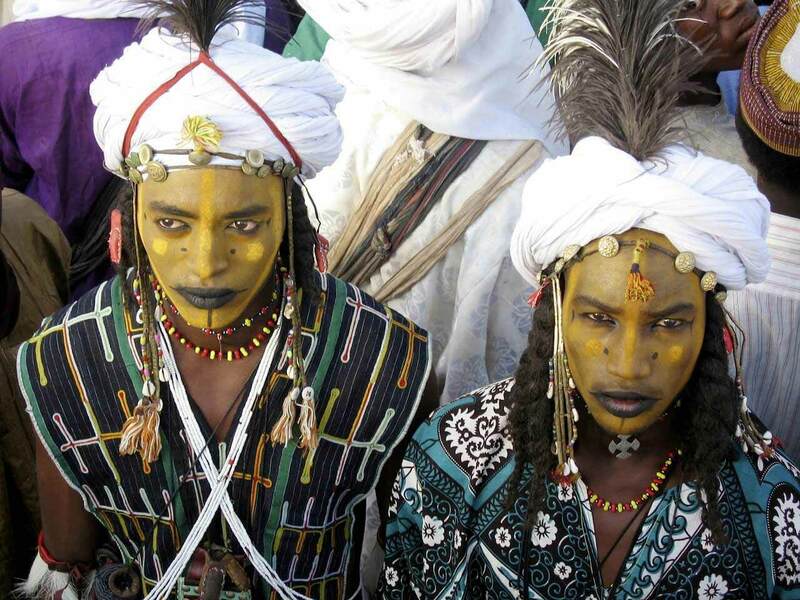 There are over 36 states in Nigeria, filled with distinct cultural practices and beliefs. However, this doesn’t take away from its beautiful and scenic nature. 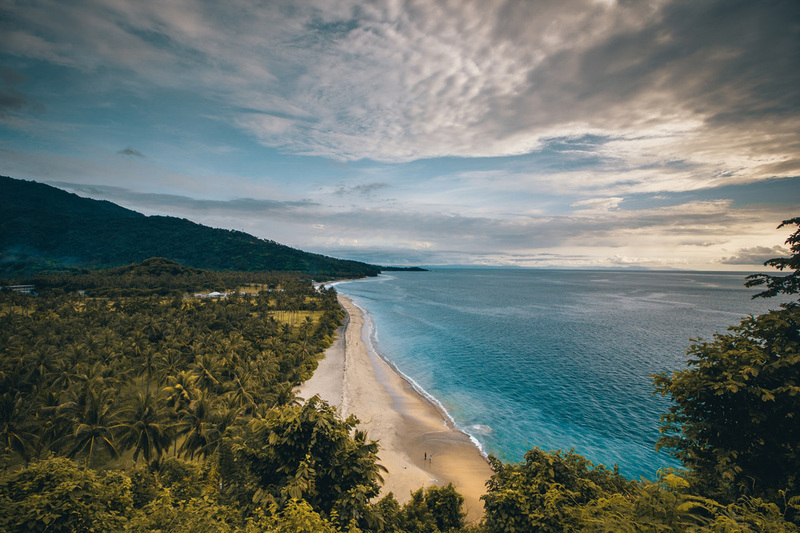 Apart from the geographical features of this amazing country, there are so many reasons to choose it as your next holiday destination. Nigeria is home to so many natural landmarks, water reserves and wildlife. Also, the cultural practices like annual festivals and dances are intriguing. Plus, the food, literature, fashion scene and music are absolutely vibrant and eclectic. It doesn’t matter what you are passionate about, there’s something for you in Nigeria. Now you’re probably wondering exactly what you would be able to do on holiday in Nigeria. One thing you have to bear in mind before travelling to Nigeria for the holidays is the weather. 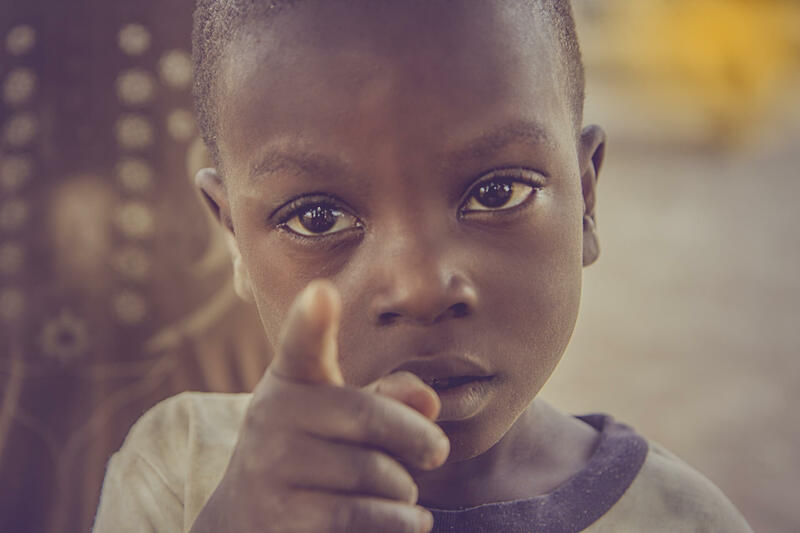 Nigeria is generally warm; however, the humidity makes it seem even hotter. You would definitely need to ditch clothes that keep you warm. However, if you’re looking to catch a lot of sunshine on your trip, then you will have the time of your life. Nigerians are a warm and friendly people, and always willing to help. Also, what’s great is the fact that English is the major language spoken. You don’t have to worry about mixing up directions, and if that happens, you will get help instantly. Nigeria is a developing country, however, unlike other countries where most transactions are made with credit cards, it is different. There are a lot of local markets and shops, and you would most likely be asked for cash in exchange for their products. In Nigeria, they practice two major religions; Christianity and Islam. Do not be surprised to see people praying at odd hours of the night. Plus, amidst these two religions, the traditional religion has managed to survive. 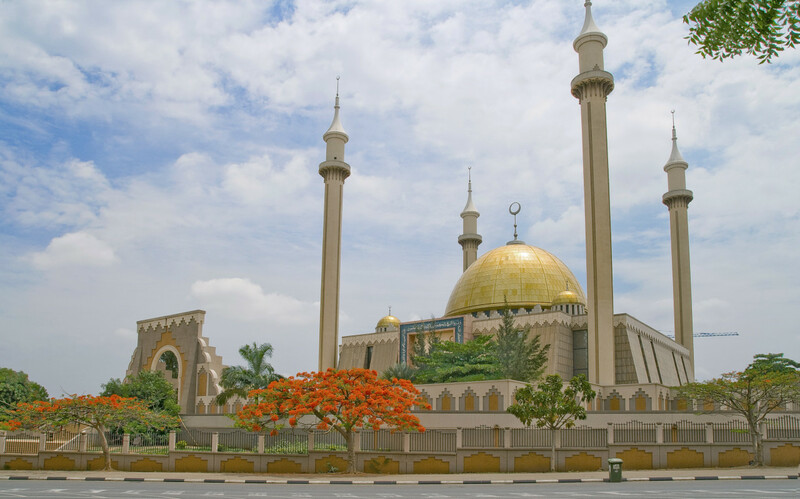 Nigerians are very religious, so do not be surprised by the number of churches and mosques that you’ll see around. This might seem very basic, but visiting a local market is one of the best ways to really imbibe the Nigerian culture. 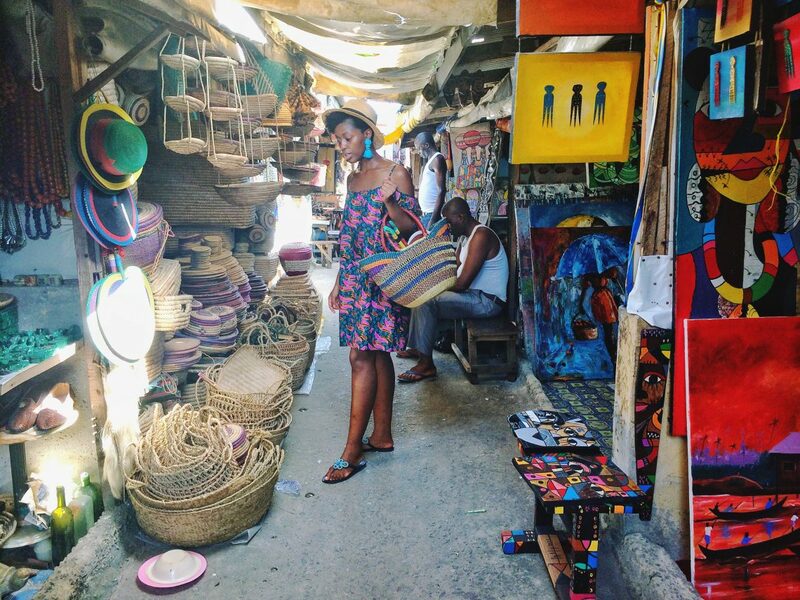 There are so many local markets in Nigeria, regardless of the state you would be staying in. You can get different food products, fruits, traditional clothes, as well as footwear. You can also find some of our African literature for your entertainment. A great option is the Lekki market based in Lagos state which has an interesting selection of products for you to choose from. If you’re a lover of art, then you’ve come to the right place. 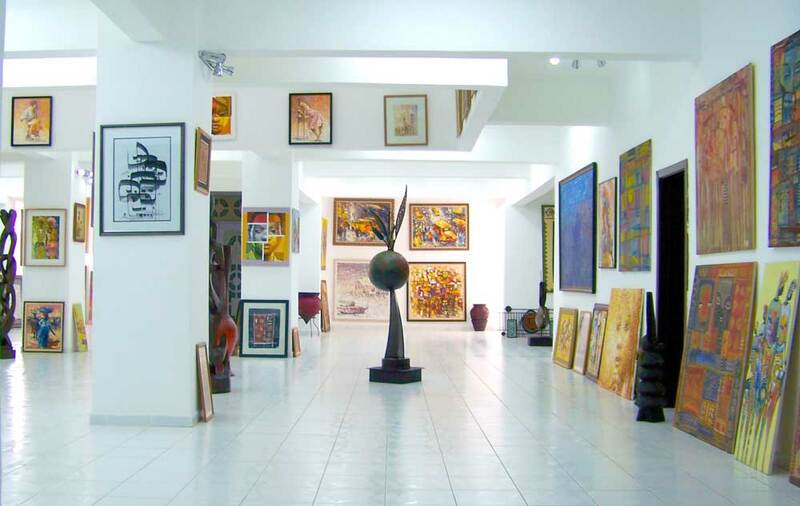 There are several artist and creative galleries in Nigeria. A popular favorite is the Nike’s Art Gallery in Lagos, known for its unique architectural design. The gallery is a five storey building painted all white, with its fence adorned with rare marbles. Within its beautiful walls designed with different artistic inspirations, you can find amazing artwork, paintings, woodwork, sculptures, tie & dye, and other crafts. You will definitely be intrigued! 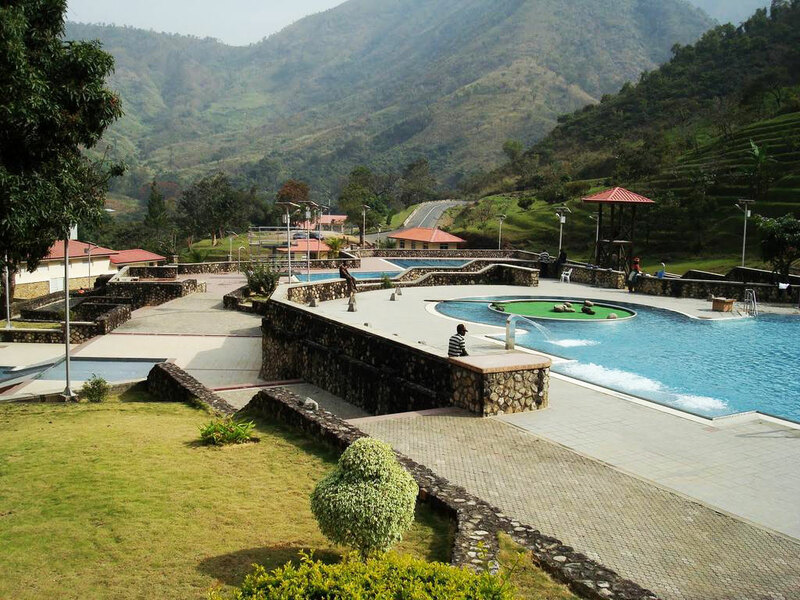 Cross River is home to one of the most amazing resorts in Nigeria; Obudu Mountain Resort. This pleasant tourist center is located on the Obudu Plateau, close to the Cameroon border, in the Northeastern part of Cross river state. The landscape is serene and breathtaking, plus the rooms are perfect. The service is excellent and you can get the best meals served to you. The Yankari Game Reserve is located in Bauchi state, and is the biggest wildlife retreat in Nigeria. If you’re a lover of animals, then you shouldn’t miss out on the opportunity of bonding with different animals. You get to experience a safari tour guided by knowledgeable onsite staff, while you enjoy the tropical forest. There are so many activities and a lot of animals to see; the largest herd of elephants in Nigeria, Olive Baboons, Patas monkeys, antelopes, and Hartebeests. 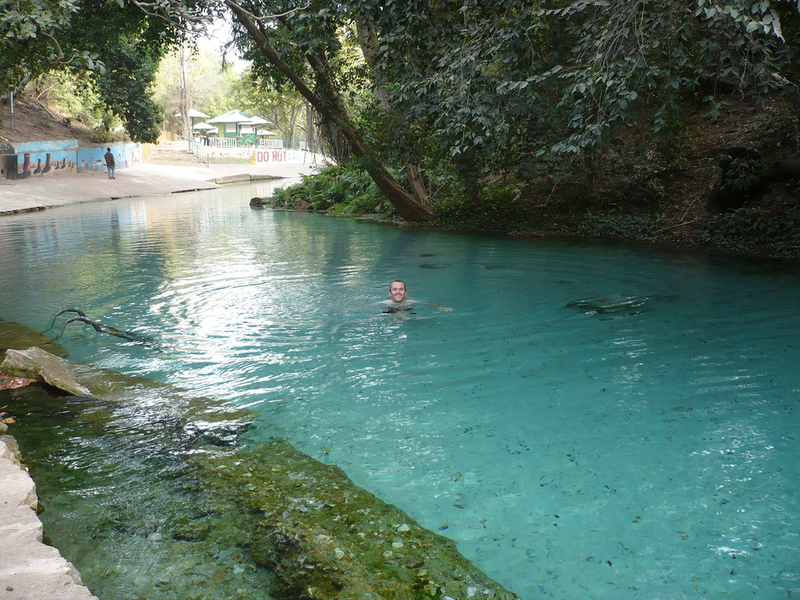 After a fun day at the Yankari Game Reserve, you can end it at the Wikki Warm Spring. The warm spring is very soothing and relaxing, and a perfect way to end the day. 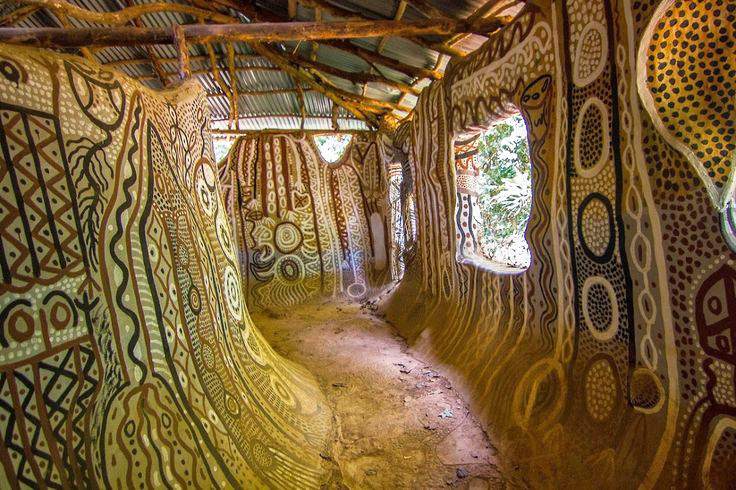 The Osun Sacred Grove has been ranked as one of the most popular tourist attractions in Nigeria for years. Situated in the outskirts of Oshogbo in Osun state, the Osun Sacred Grove spans across 75 hectares of land. This beautiful relic is believed to be the home of Osun, the goddess of fertility. The Yorubas believe she once lived there, and thus her spirit remains. As a matter of fact, an annual festival is held to celebrate this goddess and her blessings. If you visit, you will find different shrines, as well as over 400 species of plants scattered across the estate. The plants have been used for medicinal purposes for decades, and still prove to be potent. 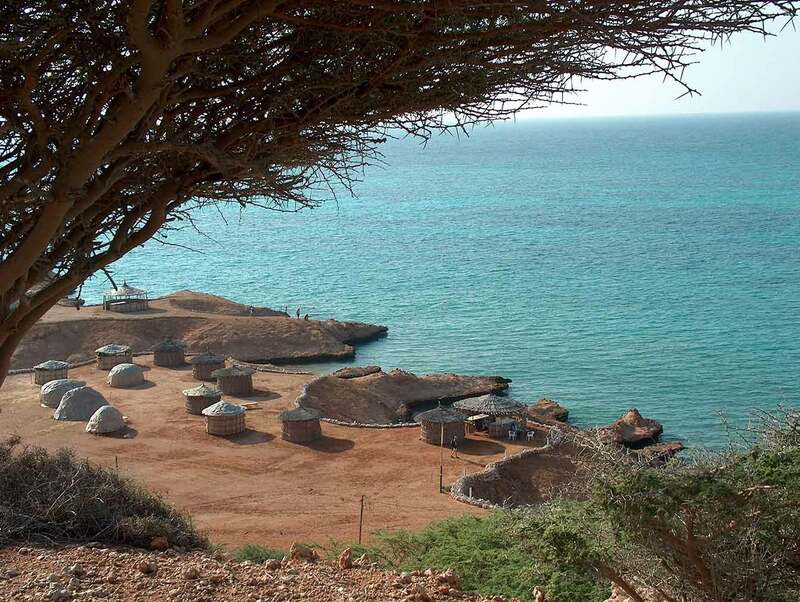 There are also other amazing places like the African shrine, beaches, and top restaurants available to you. Book that ticket and have an amazing holiday!